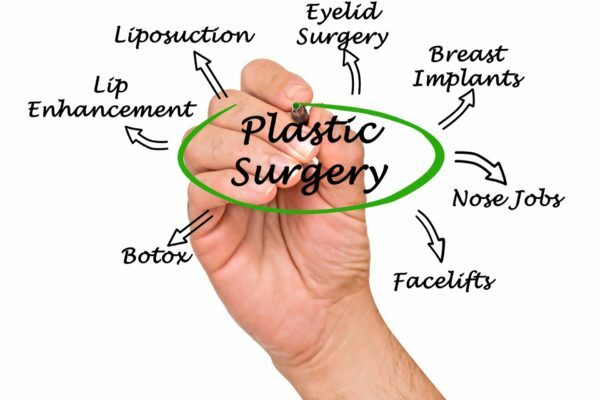 Read more about Plastic Surgery in our blog section. Dr. Gazzola's philosophy consists in achieving a natural and armonic result. 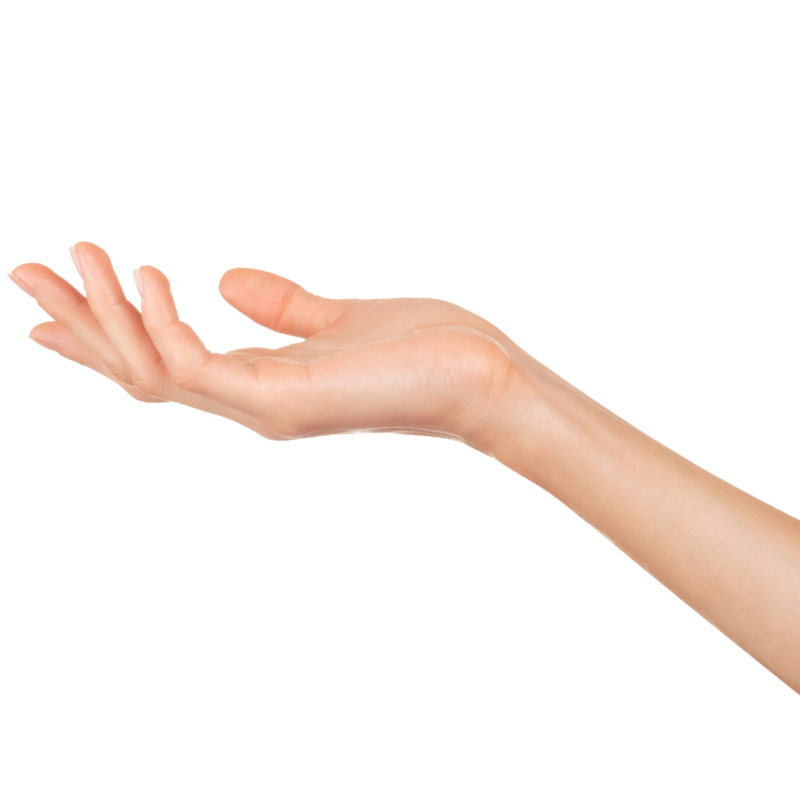 A delicate combination of state-of-the-art technique and the best implants are fundamental ingredients for an excellent result. 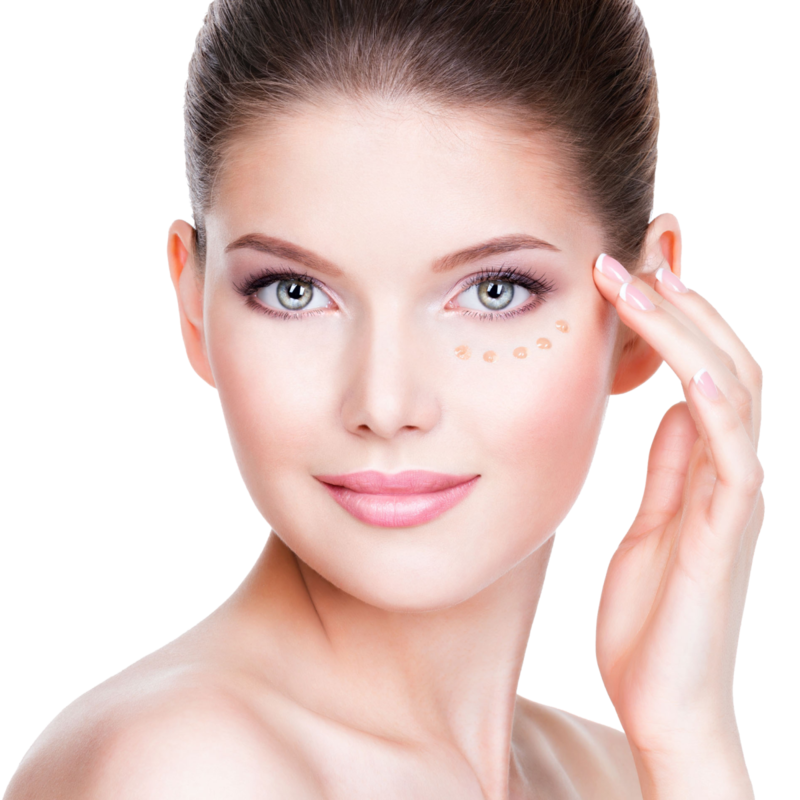 Blepharoplasty is a procedure able to restore an youthful appearance. 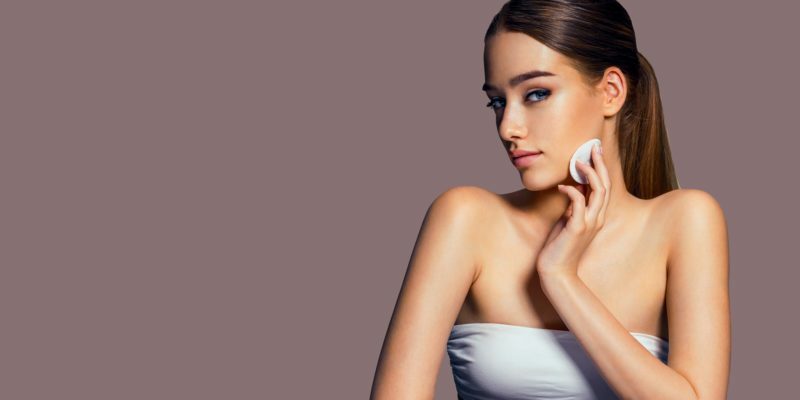 The minimally invasive technique of Dr. Gazzola is able to achieve a natural result, tailored on your necessites. The best in body countouring, in order to remove, remodel and produce a natural and armonic result. An advanced technology, able to give top-level results with maximal comfort. A personal technique to maximize the result with minimal scarring. Fast recovery and natural result are the key issues. 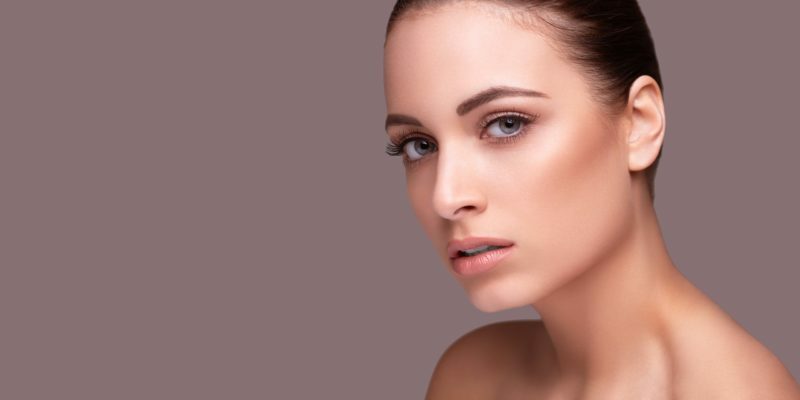 Dr. Gazzola is a Specialist in Plastic, Reconstructive and Aesthetic Surgery. 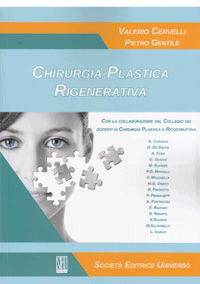 Member of the Italian Society of Plastic Reconstructive and Aesthetic Surgery, (S.I.C.P.R.E. ), he practice in Milan. His philosophy is to achieve a natural result. 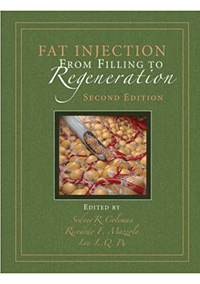 The renowned book edited by Coleman, now at the 2nd edition, Dr. Gazzola is a contributing author concerning the regenerative potential of adipose tissue on painful neuromas. 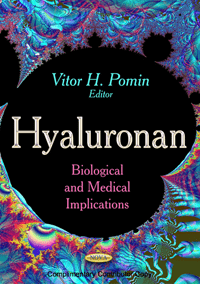 In this book edited by Pomin, Dr. Gazzola is author of the chapter that describes the use of Hyaluronic Acid in Aesthetic Medicine and Surgery. 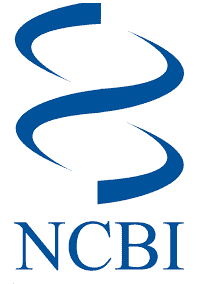 In this book dedicated to Regenerative Surgery, Dr. Gazzola contributes describing the role of adipose tissue for the treatment of chronic nerve lesions. Dr. Gazzola is author of several scientific publications concerning Regenerative Surgery, Reconstructive Surgery of Limbs and Pediatric Ophtalmoplasty, especially concerning the congenital ptoses. Click here to consult the complete list. Your safety is important. That's why Dr. Gazzola operates only in a certified hospital with high comfort and safety standards. We offer a full-time medical assistance. Contact us to get all the infos. Dr. Gazzola graduated at Vita-Salute University in Milan, one of the most prestigious universities in Italy. He attended the Plastic Reconstructive and Aesthetic School of the University of Milan. He worked by several centers of excellence in Plastic Surgery in Italy and Europe. 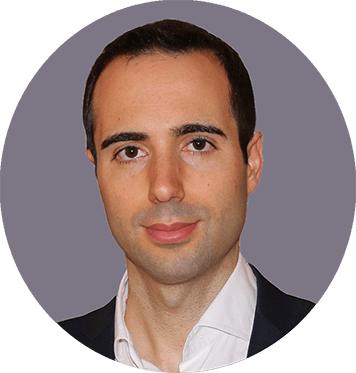 Dr. Riccardo Gazzola, Board Certified Plastic Reconstructive and Aesthetic Surgeon, practices and operates in Milan. Book your visit is easy and simple using our on-line booking system or calling us at +39 02 89731963. Do not wait, book now. The aim of any procedure is the result. Natural, harmonic and never excessive, tailored on your necessities and requests. Find out on our website the procedures that fit your desires and let us to advise you. We are here for you. Book now and find with us the procedure that best fits your necessities. It's simple and you can do it now.